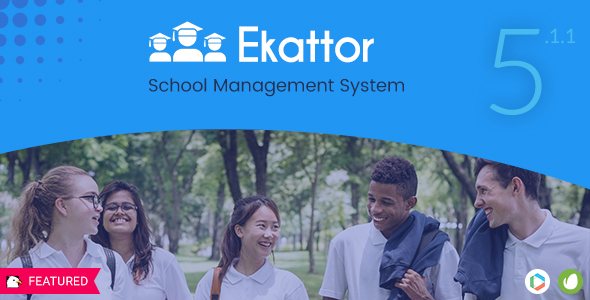 Ekattor School Management System is the most complete and versatile school management system on envato market. Ekattor provides the most advanced backend erp with a frontend school website, a wordpress plugin, an android app and an ios app. Whatever platform you want to use, Ekattor has got your back. Paid and free course option. Paid membership. 20+ currencies available. Multimedia with questions. Full branding control. Ban users. Exam thumbnail image. Rich text editor. Random questions. Instant result. Blog module. Password recovery option. Working with your local timezone. Paypal sandbox testing. SEO friendly url. Commercial/Non-commercial use. Welcome to Inilabs School Management System Express. 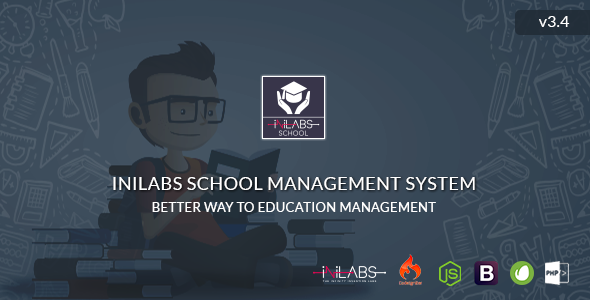 iNilabs Online school management system is a fully featured, secure web based school management system with great support. 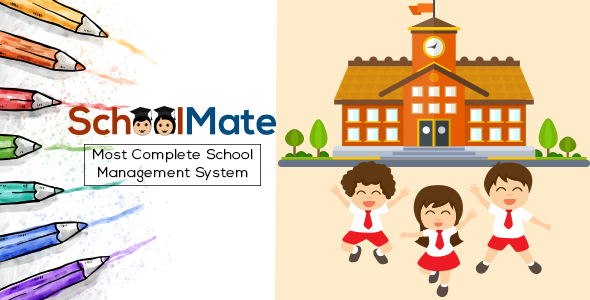 EZ SchoolMate, the most complete automation process for managing your school/college. Every work and event that performed manually now, can be performed automatically through our system’s student module, teacher module, staff module, admission/online admission module, promotion module, course material module, routine module, result processing module, accounts module, library module, internal messaging module, sms/email alert module and many many other modules. 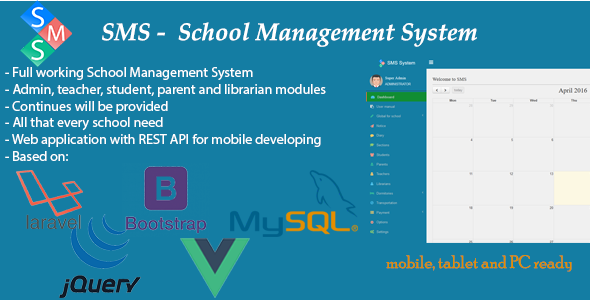 Management system for all types of educational institutions like schools and colleges. ICAN School handler is a powerful school management system that is designed with the aim to manage the school records with ease. The responsible layout allows you to use in desktop as well as tablet and mobile. It can be run offline or online. It covers maximum modules that can a school have. The reports can be customized, printed.